Dinosaurs ruled the Earth some 230 million years before they were all wiped out by a giant asteroid. They existed during the Mesozoic (middle life) era and lived during three periods- the Triassic, Jurassic and Cretaceous. We know pretty much all this. But did you know that they lived at a time when all the continents as we know today were one giant body called Pangea. 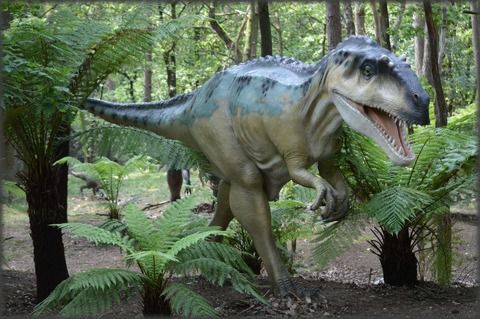 Read on to know more surprising facts about dinosaurs. The first dinosaurs only date back to about 230 million years ago. Before that, the dominant reptiles were archosauras (“ruling lizards”), therapsids (“mammal-like reptiles”) and pelycosauarus. For 20 million years, dinosaurs evolved to be this fearsome and 200 million years ago, their reign began. Human beings aren’t really adept at understanding what geologists call “deep time” due to their lifespan of a mere 100 years. Besides, modern humans have only been living for a few thousand years which is nothing compared to the Jurassic time. Dinosaurs lived for approximately 150 million years and didn’t go extinct as quickly as we like to believe. Contrary to popular belief, the largest dinosaurs such as Apatosaurus and Brachiosaurus were actually herbivores. To protect themselves from carnivores, they had natural spikes on their backs. While we expect these ancient reptiles to be enormous, some of them were small too. The smallest fully grown dinosaur known as lesothosaurus, was approximately the size of a chicken. 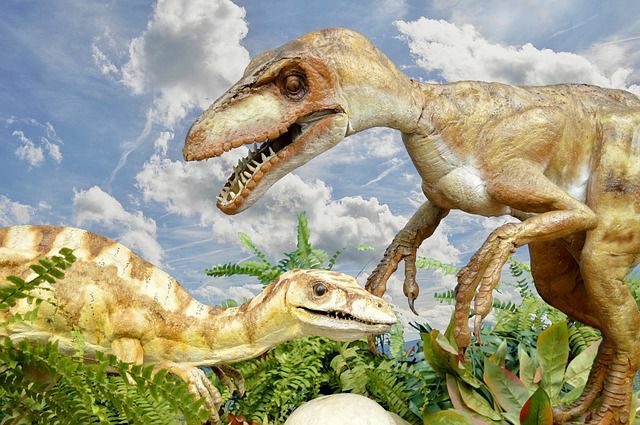 The plant-eating dinosaur has been the smallest ever, though smaller skeletons have been found, they were all babies.